Hi there, my darlings! Today, let's talk about summer...and if you're like me, how to survive it. I think every summer I complain about how I don't like the heat...how I really, REALLY don't like the heat. In fact, correct me if I'm wrong, but I probably whine more about the summer heat than the brutal cold of winters in NYC. That's probably because summer is not good to me. My hair gets really unmanageable at times, my nails get really brittle and my skin...my poor skin just breaks out in all sorts of things. So, I try to baby my skin as much I possibly can during the summer. I have to admit that I often skip moisturizing (I know, I know...but being in India, moisturizers cause more harm to my skin than good), but I love a good cleanser and an even better weekly scrub. This brings me to today's post--Michael Todd's Charcoal Detox Deep Pore Gel Cleanser and Jojoba Charcoal Face Scrub. CHARCOAL DETOX is the first step in your skin balancing routine. Specifically designed to lift deep-set impurities without stripping the skin of its’ natural hydration balance,CHARCOAL DETOX CLEANSER removes pore blockages and preps the skin for additional balancing treatments. IMPRESSIONS : Right off the bat, let me just say, I love charcoal products! I didn't have the chance (read : space) to carry this to India with me but I did have the opportunity to test it for a couple of weeks before I left. This cleanser is gentle enough not to irritate sensitive skin when used daily while still being strong enough to really clean your skin of all the makeup, sweat, oil and pollution that accumulates on a typical summer day. Whenever I used it, in combination with my Soniclear which I reviewed HERE, the gel-based formula left my skin soft, squeaky-clean and glowing--a rare feeling for me on hot summer days. I do have acne-prone skin so I really appreciated how well this cleanser maintained the look and feel of my skin with each use. I really wish I could have brought it along with me! I genuinely look forward to returning to the US and making this a part of my daily routine. A big thumbs-up from me! 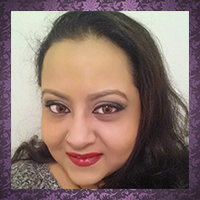 Keeping skin free of blockages without causing irritation is a key step on the way to balanced healthy skin. JOJOBA CHARCOAL SCRUB is gentle yet effective at clarifying pores and re-texturizing flawed complexions. IMPRESSIONS : A good scrub is the best at-home spa treatment you can give yourself! Don't have time for regular facials? Yeah, neither do I. Which is why I love a good weekly scrub. Just like cleansing is key to healthy skin, I feel a good scrub goes a long way in keeping my skin bouncy and young. Why? One word. Exfoliation. A good scrub exfoliates the dead skin and impurities which age your skin and leave it healthier. This...is a GOOD scrub! The tiny wax beads haven't irritated my skin but at the same time, I can really feel them working. Best part? I saw a visible reduction in blackheads on and around my nose. All in all, another huge win for me! So there you have it, my darlings! 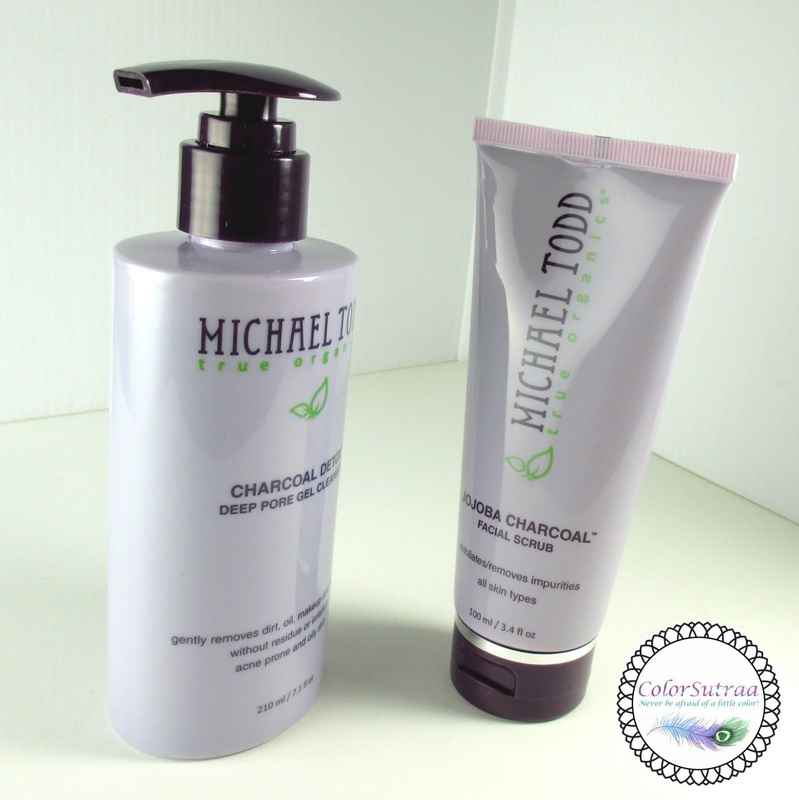 If you would like to try either of these fantastic charcoal-based products yourself, you can find it on the company's website HERE--the cleanser is priced at $23.00 and the scrub at $19.00. In my opinion, worth every penny! Have you tried a charcoal-based skincare product? Which one? I'd love to hear from you in the comments section below! That cleanser sounds really nice! 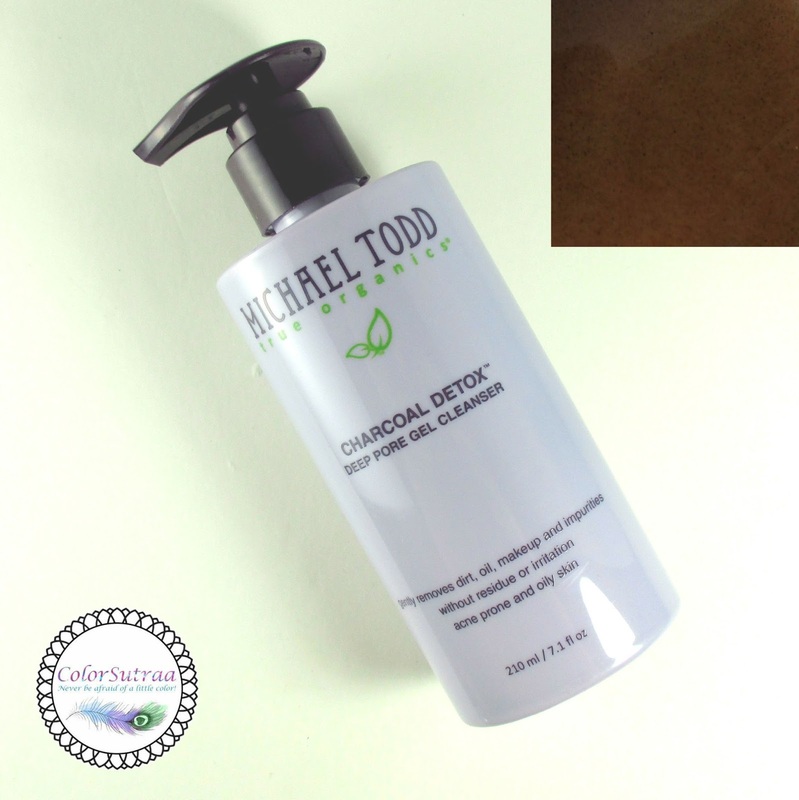 Michael Todd makes so many great skincare products! I can't use scrubs, but the cleanser sounds like a winner! sign me up for anything with tea tree oil! If you sign up for their website they often have sales. I'm too dry to use these often but I have tried them and liked them. I love Michael Todd products. They sell them at ULTA now too! Charcoal is a great ingredient for oily, acne-prone skin. These sound amazing! These sound like great products! I've just started using a MT eye cream and gadget thing and have been loving them. These sound like products that I would love using! That scrub looks especially wonderful! I have these and while I can't use them a lot - I definitely do enjoy it now and then. I love charcoal products, especially masks and scrubs. I'm worried a charcoal face wash would leave my skin taunt and dry. Did you need extra moisturizer when using this? Thank you for the honest and thorough review! Anything that actually reduces blackheads is a winner in my book! I like charcoal cleansers as well, and this one sounds nice. Michael Todd stuff is great! :D I love anything with Charcoal in it.